Fancy pigeon Moravian Strasser - or also known by the names: Strasser de Moravie, Mährischer Strasser, Strasser in Moravia, Моравский штрассер - is a variety that comes from Moravia (Czech, Czechoslovakia), which is known was developed in 1840, and is known as "Czech Strasser". 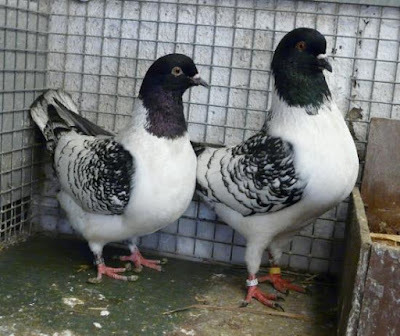 Utility pigeon varieties classified as types are obtained by crossing several races, including Florentine and race pouter. 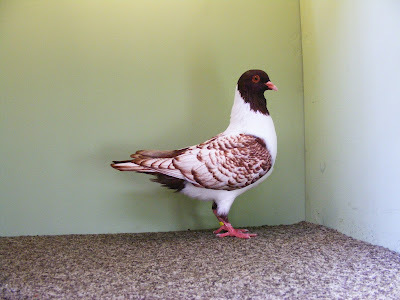 Already quite popular for a fancier in European countries. 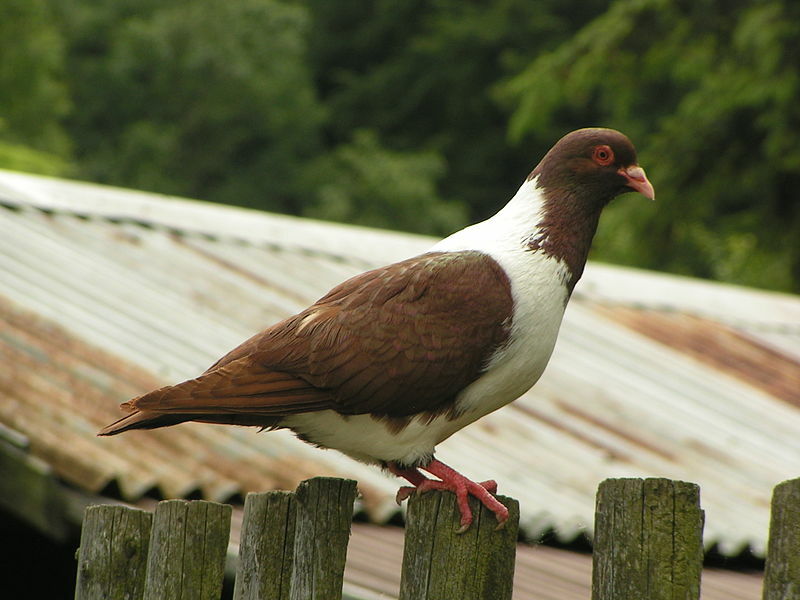 It used to have potential as a pigeon meat, but now, this variety is more developed for appearances.